November 2013 Archives - mudd up! I’m not entirely sure why French producer Débruit gets top billing in this new project, since Khartoum-born, Brooklyn-based vocalist Alsarah sings in Sudanese over his interpretations of melodies and rhythms from her homeland, such as this lovely song “Jibal Al Nuba”, which you may have first heard sung by Mahmoud Fadl’s chorus in the opening track of my Minesweeper Suite mix way back in 2002, before the internet was invented. Although the title translates as “The Mountains of Nuba,” their video confuses with its volcanic rock & lips AfterEffects melange — weirdly reminiscence of Shelley Jackson’s ‘mouth objects‘. That said, Alsarah’s rendition of the Nubian traditional is an unmitigated joy. It’s from their new album on Soundway, Aljawal الجوال . 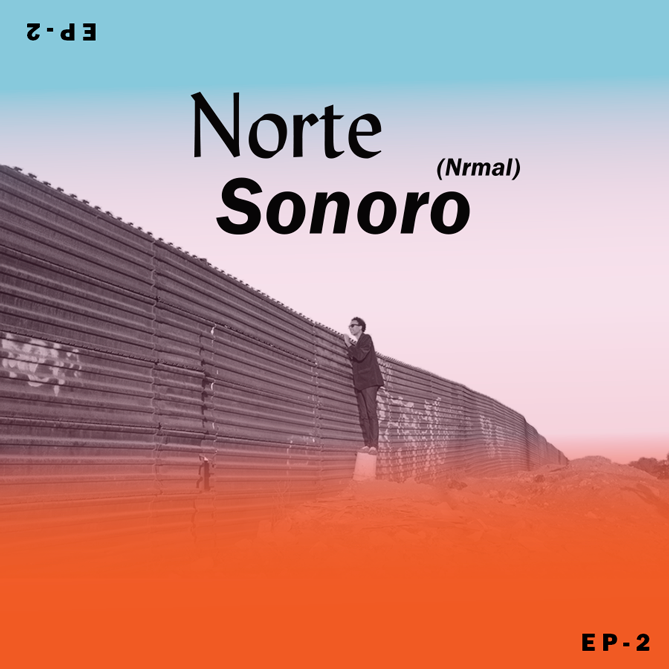 Last November I invited a half dozen incredible musicians to Tijuana, Mexico to participate in the second edition of Norte Sonoro. Now you can watch a mini-documentary about the project and stream/download the songs produced. Here’s the English-language writeup, y aqui lo tienes en Espanol. Mexico’s musical landscape is fascinating, from the emerging proposals that have traveled the (virtual and physical) world, going through the traditional music and sounds of our country. Nowadays is inevitable to keep it away from the cultural hybridization, and actually under that premise –and context– is that Norte Sonoro emerges in 2011… In 2012 the idea moved, under the same premises, to the city of Tijuana with the particularity of a border town such as this and making sure the artists not only explored the city through its music, but also contextualizing it with its traditional food and corners, and of course by its divisions and contrasts. DJ Rupture selected Cardopusher (Venezuela/Spain), Poirier (Canada), Psilosamples (Brazil), Sun Araw (USA) and Venus X (USA) to participate in this project. And we also had Los Macuanos (Mexico) to choose the local corrido sierreño, cantos indígenas, banda sinaloense and movimiento alterado sounds, interpreted by Grupo Estrella Brillante, Fuerza Nueva and Banda Agua Caliente.